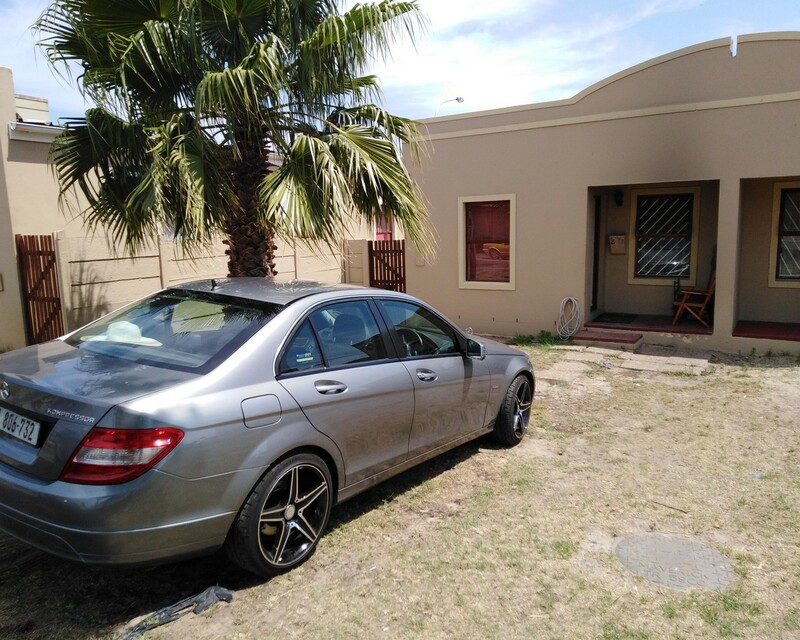 This lovely 2 bedroom house for R670,000 in Bardale village. Built in cupboards in both bedrooms. Creche in complex. 24/7 security with access control. Open areas and parks for children to play and adults to relax.